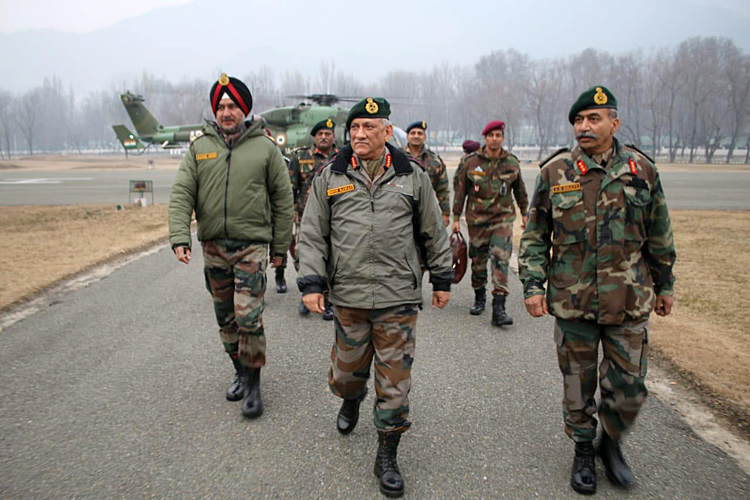 Giving due credit to police and intelligence agencies, Army Chief General Bipin Rawat acknowledged that "seamless cooperation and synergy" among all security agencies was the key to recent successes in counter-infiltration and counter-terrorist operations in the Kashmir Valley. General Rawat is in Kashmir on a two-day tour to review the situation in the Valley. He made these remarks during a meeting with senior police officers in Srinagar. He termed seamlessness among agencies as "the most critical aspect of successful counter-infiltration and counter-terrorist operations". While the Army is the spearhead of combat operations against militants, the role of central and local police and intelligence has been left largely unsung in the nearly three-decade-long proxy war. 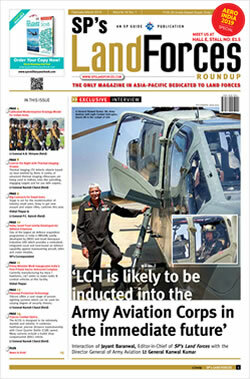 This is a rare acknowledgement from the Army leadership of the contribution of these agencies. The security forces have had significant success in neutralizing Pakistan-sponsored militants in the Kashmir Valley in 2018. General Rawat also visited the frontier district of Kupwara along with the Northern Army Commander, Lt General Ranbir Singh and the 15 Corps Commander, Lt General AK Bhatt. He reviewed recent counter-infiltration operations on the Line of Control. 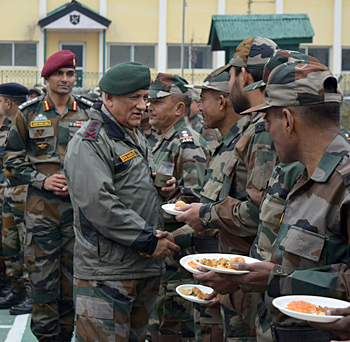 The Army Chief spent time with troops on New Year's Day, commending them for their high morale and vigil, and exhorting them to remain alert for any eventuality.